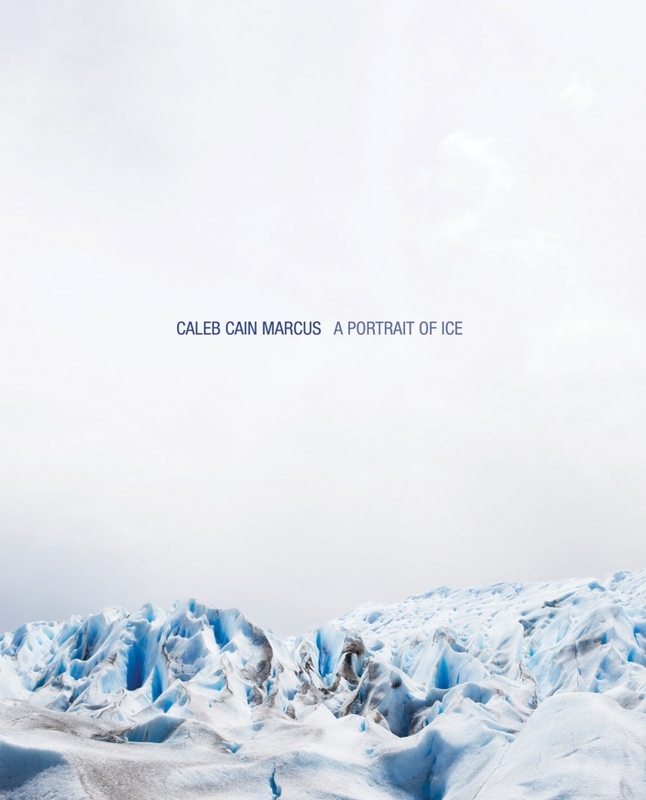 A Portrait of Ice is the second monograph by Caleb Cain Marcus. His first monograph included a foreword by Robert Frank. These new photographs are daringly sparse images of glaciers from Patagonia, Iceland, Norway, New Zealand and Alaska. On these vast open expanses of ice he has found beautiful worlds of color that open up an unmapped space. The work acts as a bridge from land to ice. Once crossed the transformation is instantaneous. It is only you and the ice. A shard of something that may have accidentally entered into this world. Glaciers, like people, are unique and can become intimately known by exterior features such as form and color, but also by their inner resonance. The photographs share with us a conversation between man and ice. Caleb’s work is included in the collections of the Museum of Fine Arts Houston, the Museum of the City of New York, and the High Museum of Art.